If you’re serious about growing your business, then it’s time to get on Instagram. A good following on social media will not only increase your brand awareness and customer engagement, but it will also increase sales. However, organically increasing your Instagram growth can be tricky and incredibly time-consuming. 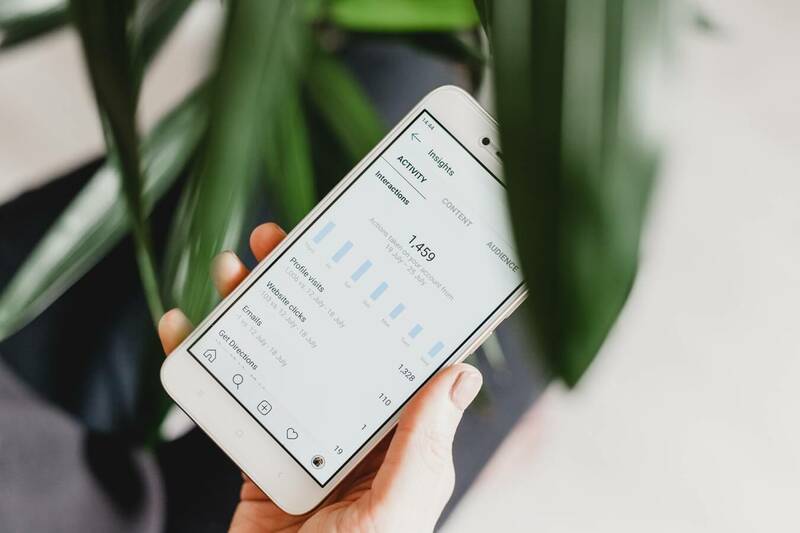 Here are four ways VerriBerri, PR and Marketing Agency Essex, believe you can increase your Instagram growth in 2019. It’s no secret that having more real Instagram followers leads to higher engagement, website clicks and sales for your business – that means no buying followers. However, growing a following can be difficult and incredibly time consuming. Automatic following tools, such as Kicksta, helps you attract your ideal audience in a simple and organic way. As a result, your brand awareness and organic growth increases without having to spend hours on Instagram. There’s nothing more tedious than posting to Instagram every single day. But if you want to save time and avoid spending hours on Instagram, it’s important to schedule your posts. For many businesses, constant social media posts means consistent business. By scheduling your posts, your posts will be automatically published to Instagram, leaving you more time to focus on engagement and building your brand. While beautiful and candid images look good on your personal account, they may not do as well on your business account. It’s important to have a variety of images, including graphics and animation to creatively inform your audience of any upcoming products or promotions at your company. This will not only increase your following but may also increase your engagement with your audience. Having a successful Instagram account means putting effort into your images, but that doesn’t just mean good photography. Editing your images is essential for ensuring they look perfect and reflect your brand in the best possible way. Editing tools such as Adobe Lightroom allow you to create professional looking images and make your feed look consistent. Instagram can be a tricky platform to market your business. That’s why our Essex based digital marketing agency provides clients with a bespoke social media marketing strategy to ensure your business reaches the right audience and produces a high ROI. For more information about our digital marketing company and our social media services, get in touch with our team today. © Copyright 2019 Business Box Solutions T/A VerriBerri. All rights reserved.